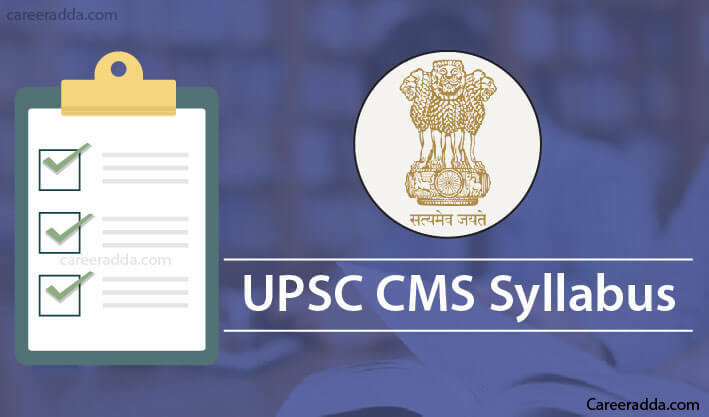 UPSC CMS Syllabus 2019 : The pattern of the online test for the Union Public Service Commission Combined Medical Service Examination includes two papers. The computer-based test will be conducted for 500 marks and the personality test will be conducted for 100 marks. The syllabus for the test will be set by the Union Public Service Commission in MBBS standard. 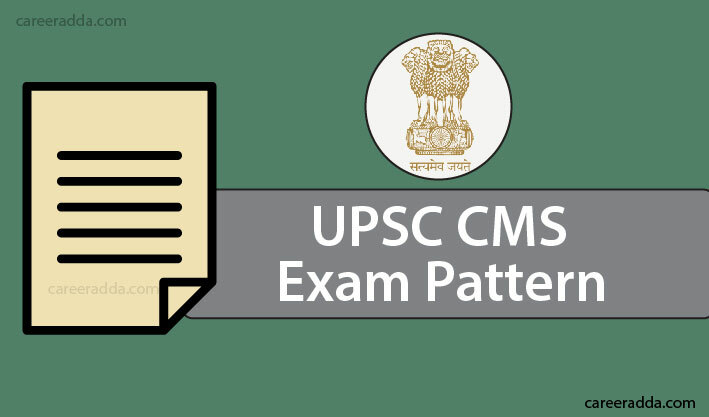 The date of the exam as known from the calendar for the year 2019 published by the UPSC will be 21st of July 2019. To prepare for this test, candidates can find useful tips for preparation from different dependable sources online. Even, they can take up coaching from popular institutions. The scheme of the examination for the Combined Medical Service Recruitment encompasses two parts. The first part is a computer-based examination, which will be conducted for 500 marks, while the second part is the Personality Test, which will be conducted for 100 marks. The first part will have two papers with 250 marks for each paper. The code number given for paper 1 in the computer-based test is 1 and for paper II, the code number is 2. The computer-based test for each paper will be conducted for two hours. For both papers, the question papers will be in MCQ Format. One-third mark given for that specific question will be deducted if a candidate gives the wrong answer for any question. 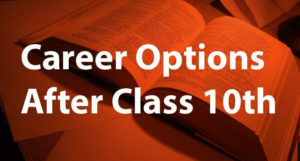 The Part II will be a personality test, which will be conducted for 100 marks in total. This test is only for candidates getting through the computer-based test. Each question will have four options. A deduction of a 1/3rd mark will be applicable for every wrong answer given. If a test-taker has given more than one answer for a question, it will be considered wrong and negative marking will be applicable to that question. If no answer is given to a question, there will not be any penalty. Candidates are not allowed to use a calculator in the test centre. Based on the calendar of events published by the Union Public Service Commission for the year 2019, the test date will be the 21st of July. The computer-based test is the first step in the selection process. Candidates shortlisted through this test will have to get through the Personality Test or interview, which will be conducted for 100 marks by the UPSC. 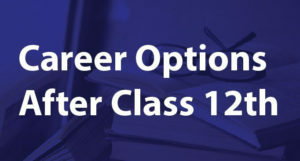 The purpose of this test is to serve as the supplement for the computer-based test to know the general knowledge and ability of the candidates in the fields of their educational study. Also, it will assess the mental alertness, balance of judgement, critical assimilation powers, intellectual curiosity, the capability of leadership, initiative, the integrity of character and ability for social cohesion of the candidates. The Commission will update the exact dates on the official website. So, candidates, who have applied should check the website for regular updates. Candidates applying for the Union Public Service Commission Examination should make sure that they fulfil all the eligibility conditions before they apply. The release of admit cards will not ensure their candidature and even their shortlisting in the computer-based test will not ensure it. Their candidature will be confirmed only after document verification at the time of interview or personality test. If it is found that the candidate is not eligible, his/her candidature will be immediately cancelled even if he/she was shortlisted from computer-based test and personality test/interview.